Far flung holiday destinations you once took for granted can easily lose their allure when you have young children. Not only do you have the stress of packing 1,209,898 bags of clothes, baby essentials and toys, there’s also the long-haul flight to contend with, transfers and dealing with tantrums along the way. And then there’s all the travelling around exploring once you’re there. Because after all, who wants to venture to the other side of the world to sit put in one destination when there’s a myriad of new experiences waiting. Especially when that destination is Florida. This was our big dream holiday and we wanted to soak up as much of the Sunshine State as possible with our mini-mes in tow. We opted to rent a large family car and our remit was simple: a big, generously sized car to accommodate the two children comfortably in the back with their car seats plus our six pieces of luggage, a small wheelchair plus medical equipment for my youngest son. After a few disappointing experiences with big rental companies in the summer, we did our research and chose Hertz having read an overwhelming amount of positive reviews. From their impressive selection of cars available at extremely reasonable prices, a refreshingly easy booking process to the slick operation waiting for you at Orlando Airport, it was faultless. And then there was the car. We actually laughed when we saw it – this was one indescribably impressive motor that looked like it was straight out of a glossy magazine and we were sure there had been some mistake with the price. I tell you what, the American car market is something else and our immaculate 2018 Nissan Armanda V8 was an absolute dream machine… so much so my husband opted to do all the driving. Result. 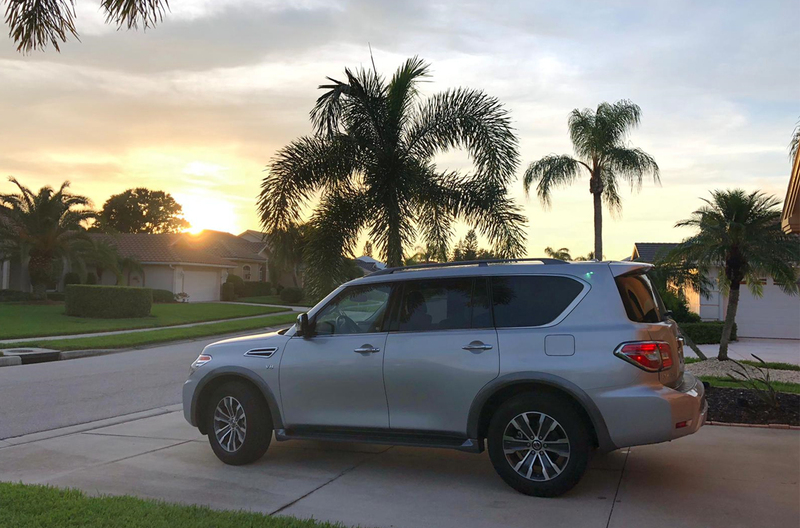 With air conditioning, tinted windows, spacious leather interiors, ample room, free Wi-Fi, a gigantic boot plus voice activated Sat Nav it was a game changer and we immediately decided to see even more of Florida than originally expected. We ventured two hours south to Venice in Sarasota where our relatives lived and explored the surrounding area. This place was stunning and the car allowed us to discover so much of the area, from Venice Pier, the charming main street to the famed beach. In fact, the car was so big we managed to get an extra two people in the back thanks to a third row of seats. And there was still room for our wheelchair and bike. Only half an hour away from Venice was the city of Sarasota which was well worth the day trip. The shopping districts, bars and restaurants, arts and culture were jaw-dropping. 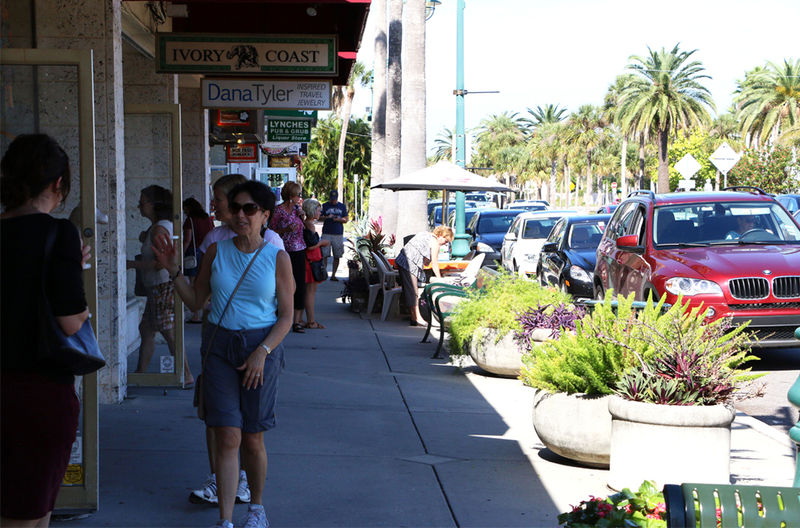 A 15 minute drive away from Sarasota was the elegant St Armands Circle, a chic outdoor dining and shopping area set amongst mid-century modern architecture was one of the many islands off Sarasota and accessed via an intersection and bridge. This place was so dreamy we could have stayed there for days. 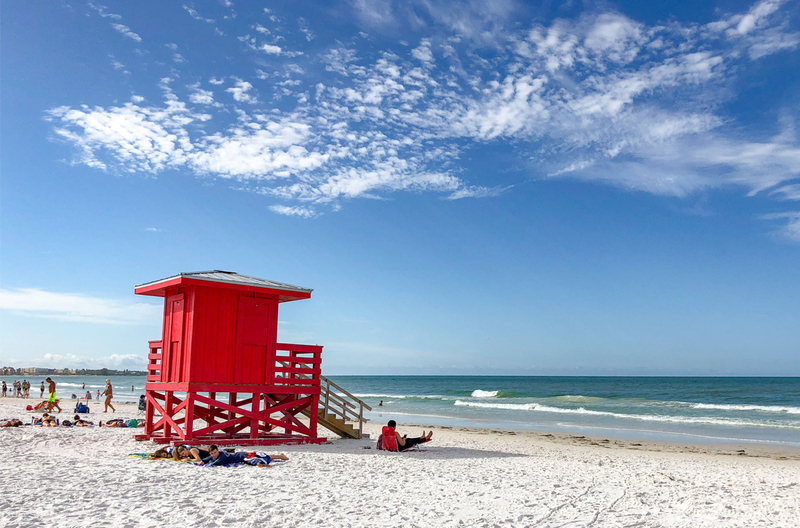 The next day and another 20 minute car journey was the famed Siesta Key, another wow moment thanks to its powdery sand, turquoise waters and family-friendly attractions. 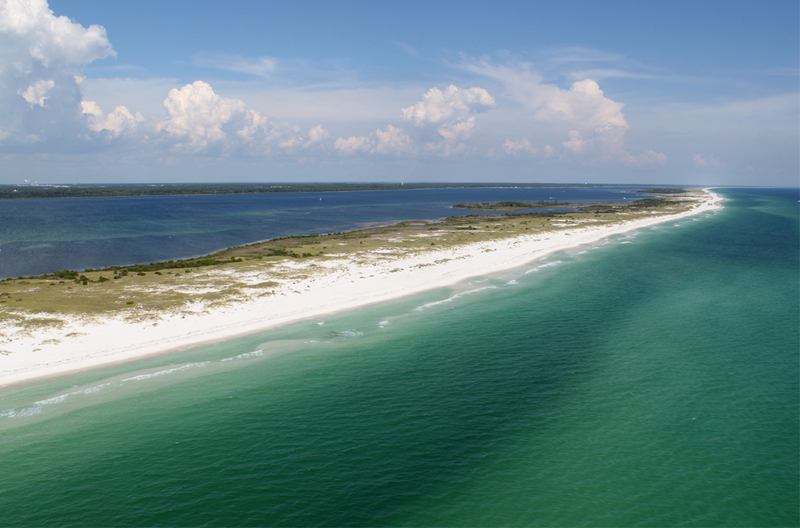 These experiences would never have been possible without the car and, despite the soaring temperatures outside, the kids were relaxed and comfortable napping as we took the roads and saw a whole new side to Florida. And for us, it was sheer relief to know we had everything we needed in the boot to keep them happy. After a few days, we ventured back north to Orlando, stopping in to Tampa Bay for lunch and to explore. We even mall hopped all the way up, taking in the various premium outlet malls in search of a bargain. How did we know where to go? Our Sat Nav offered us up all the mall destinations. Priceless. Orlando was our home for the next week and we had thought our beloved car would be redundant in the hotel car park. But Orlando itself was far larger and spread out than we’d realised. 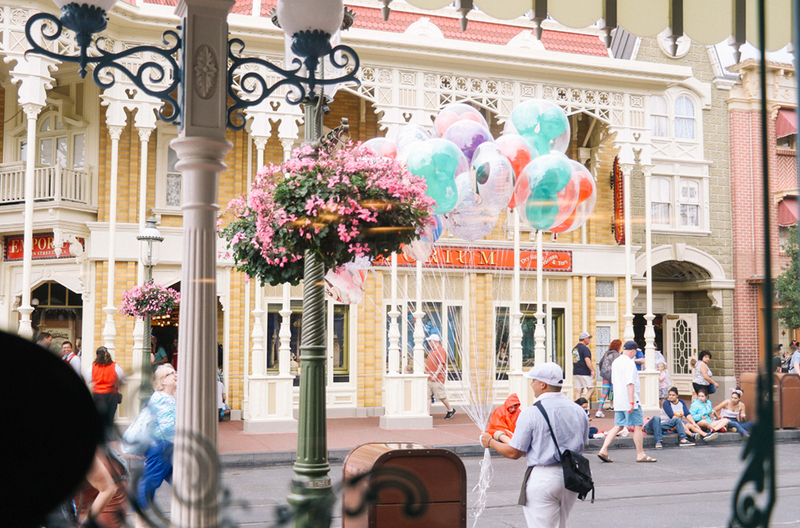 And, with taxis extortionately priced – it was around $40 one way from Universal Studios to Disney, and buses a nightmare due to the crowds and their reluctance to have buggies on board, the car became our lifeline. And we made our money back in saved taxi fares here alone. In our week, not only did we manage to do Universal Studios and Islands of Adventure, Disney’s Magic Kingdom and Animal Kingdom (which are miles apart by the way) and Discovery Cove, we had the freedom to take to the car whilst the kids napped in the back and explore an altogether different park-free side to Orlando which I’d thoroughly recommend. High-end restaurants, an abundance of arts and culture, not to mention some impressive attractions, all await. Our family holiday was one to remember, with so many memories and our Hertz car central to it all. 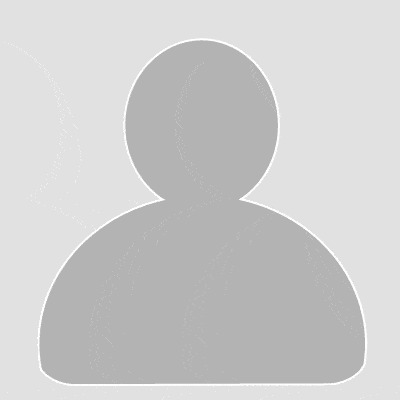 To book your car hire in Florida, click HERE.